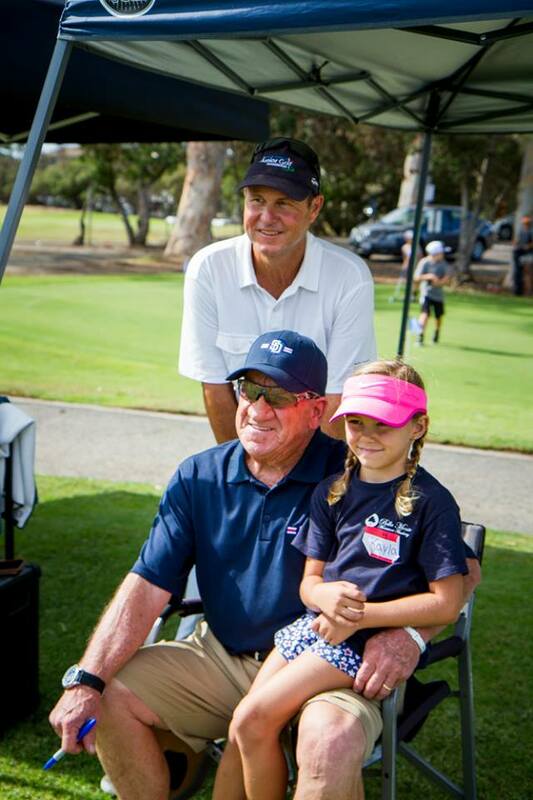 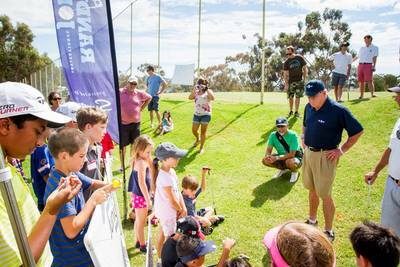 ​The Randy Jones Foundation has proudly hosted multiple free junior golf clinics and is excited for the clinics yet to come. Lastly approximately two hours, the golf clinics are for boys and girls ages 5-7. 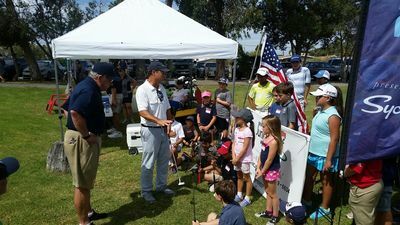 The clinics are provided by PGA and LPGA Professionals and many topics are covered, including putting, chipping, full swing and even golf etiquette. Randy loves to be attend these golf clinics and see the children enjoying their time in the outdoors. 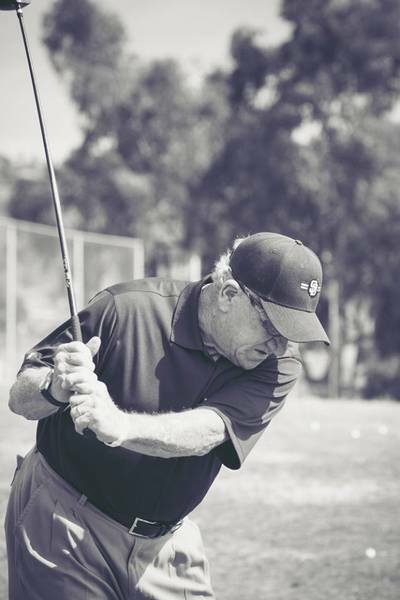 Make sure to bring your baseball or glove and he will be sure to autograph it for you. 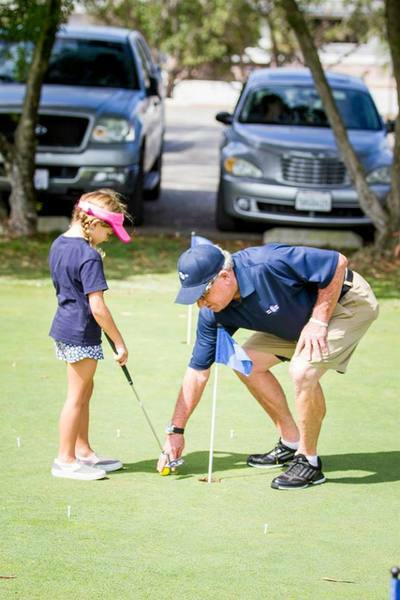 Check out Events Calendar frequently to see when the next golf clinic will be scheduled or to see what other fun events Randy has planned!